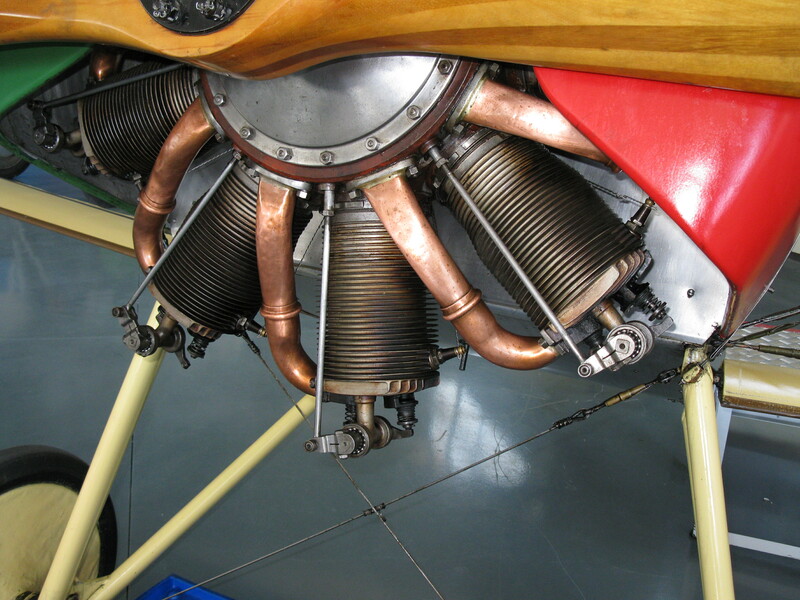 The Le Rhône 9C is a nine-cylinder rotary aircraft engine produced in France by Gnome et Rhône. 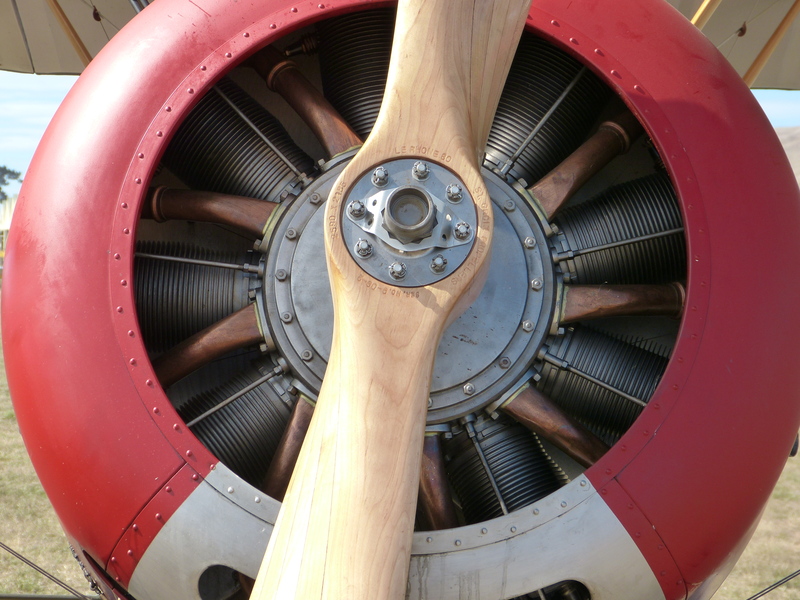 Also known as the Le Rhône 80 hp in a reference to its nominal power rating, the engine was fitted to a number of military aircraft types of the First World War. 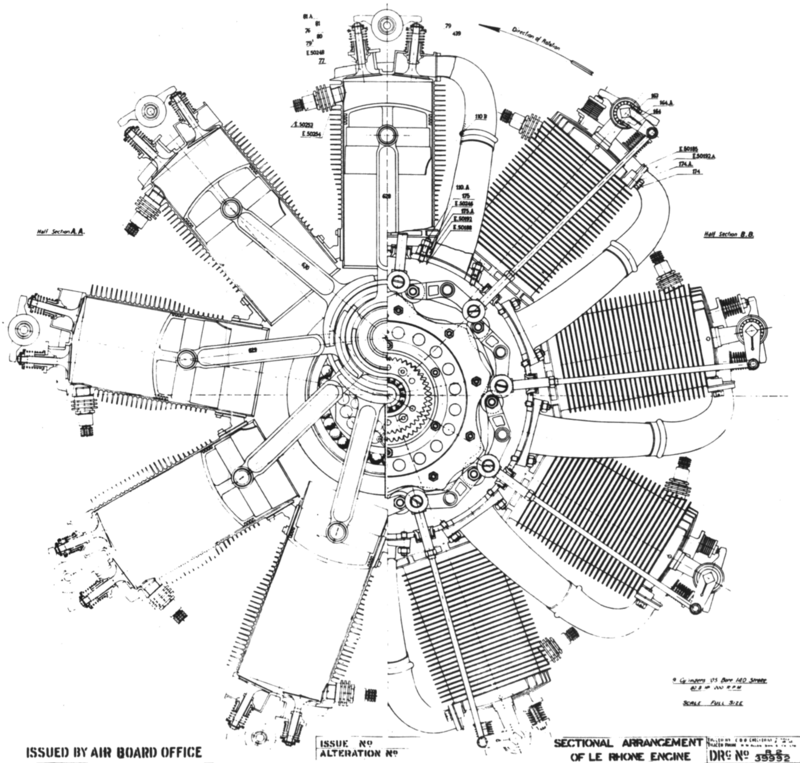 Le Rhône 9C engines were also produced under license in Great Britain by several companies, and in the United States. In common with other Le Rhône series engines, the 9C featured highly visible telescopic copper induction pipes and used a single push-pull rod to operate its two overhead valves.